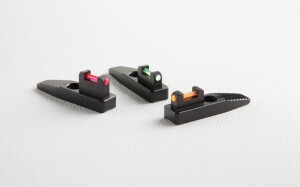 Fiber optic front sight for your Pac-Lite or Trail-Lite barrels. Creates contrast between your target and sight with easy to see bright color. Sight height 0.365 inches.